The H-Ligature was conceived as a "retro" version of the famous Harrison ligature, used by many of the worlds greatest saxophonists and clarinetists. H-Ligatures make use of a four-point system, which applies equal pressure to the reed, and feature a two-screw, inverted design. 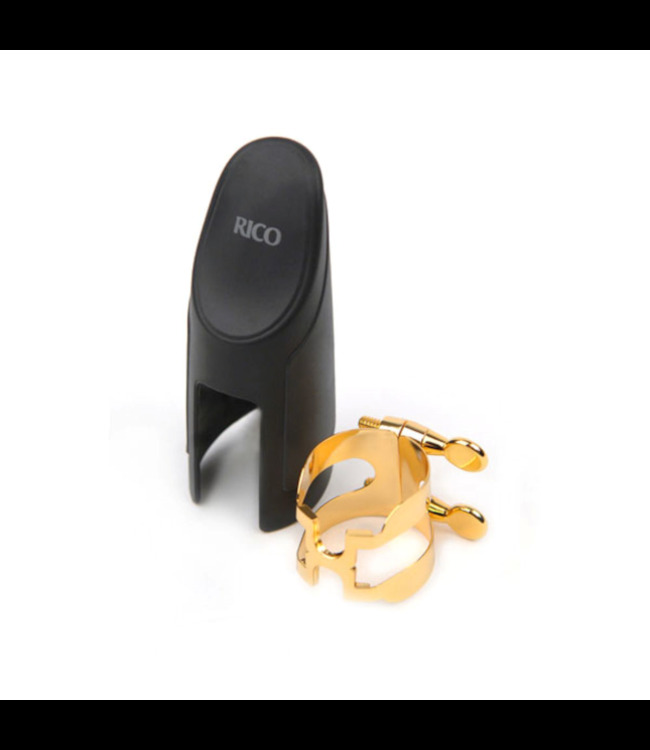 Each comes with our signature mouthpiece cap, innovatively made of soft, overmolded plastic.